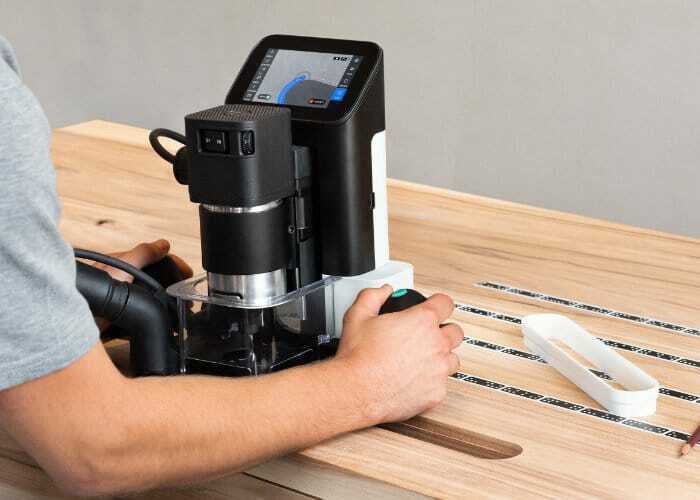 Professional makers and woodworkers may be interested to know that the Shaper Origin cutter equipped with augmented reality technology will be once again available to purchase in a few days time from October 23rd, 2018 onwards priced at $2500. Watch the demonstration video below to learn more about the handheld cutter which is equipped with computer guided accuracy allowing users to cut with “unparalleled precision, flexibility and efficiency”. 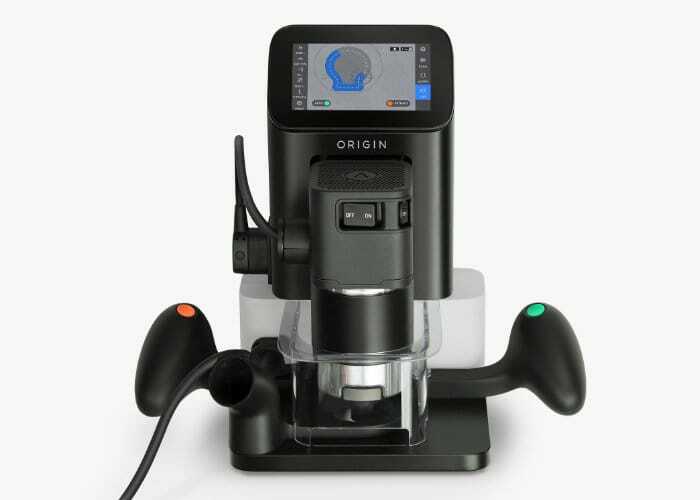 Thanks to its intelligent cutting technology the Shaper Origin uses visual markers and displays a guide on the device’s screen allowing users to cut with more precision. If you start to stray too far from your design the blade will automatically retract and cutting will stop. For more details and full specifications jump over to the official Shaper website by following the link below.